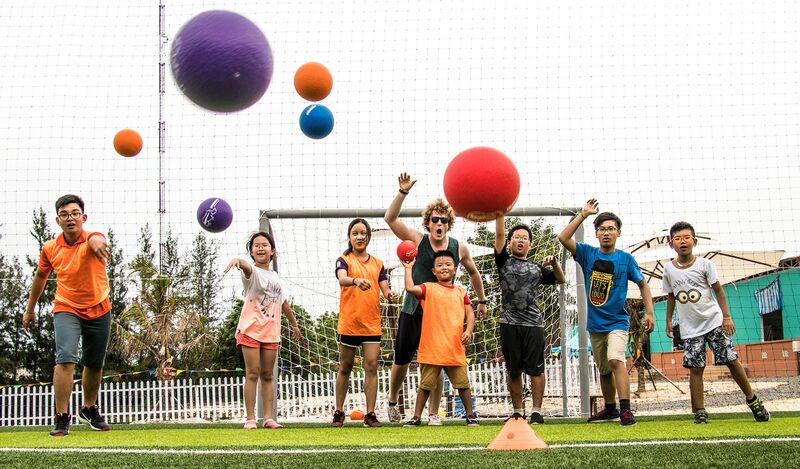 American Paradise Camp (APC) is Vietnam’s first international summer camp for children between the ages of 8 and 16. 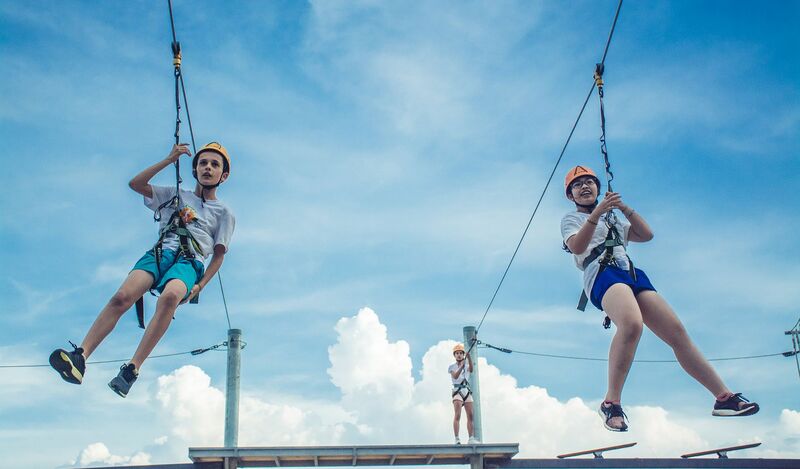 Our native English speaking counselors join us each summer to give our campers from around the world a memorable and rewarding summer camp experience while immersing them in a fully English-speaking environment. 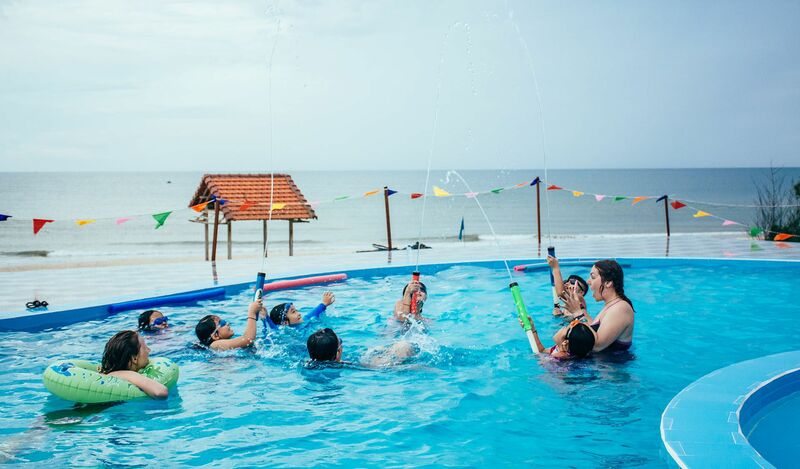 APC offers over 40 different activities to choose from in Water Activities, Sports, and Creative, Performing Arts, Science and Adventure. 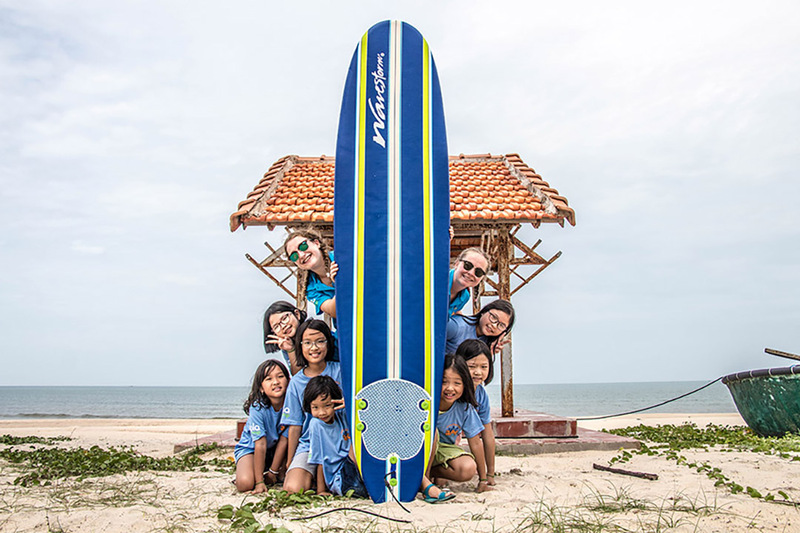 Our program provides plenty of opportunities for children of all ages and interests to have a great time and to learn new skills and make new friends from around the world. 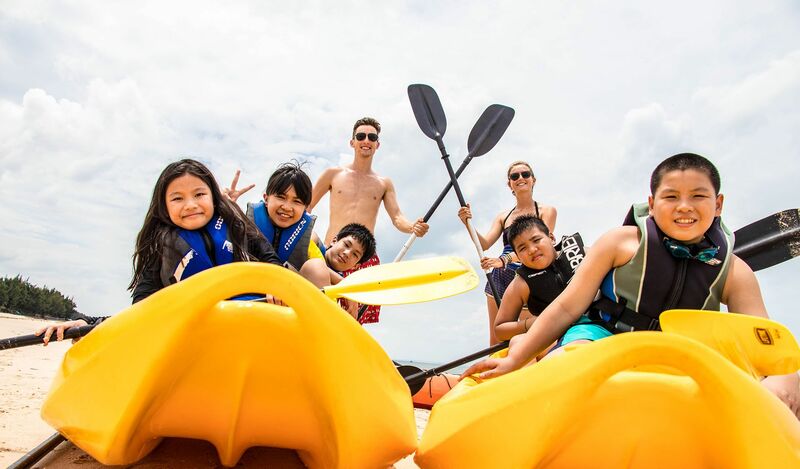 Our goal is to provide children with a truly international community in which they will have a safe, exciting, and active summer experience while they learn new skills and improve their English.